Chevron engineered wood flooring is a stunning wood flooring option that lets you enjoy the style and charm of chateaux from years gone by in every room of your home. 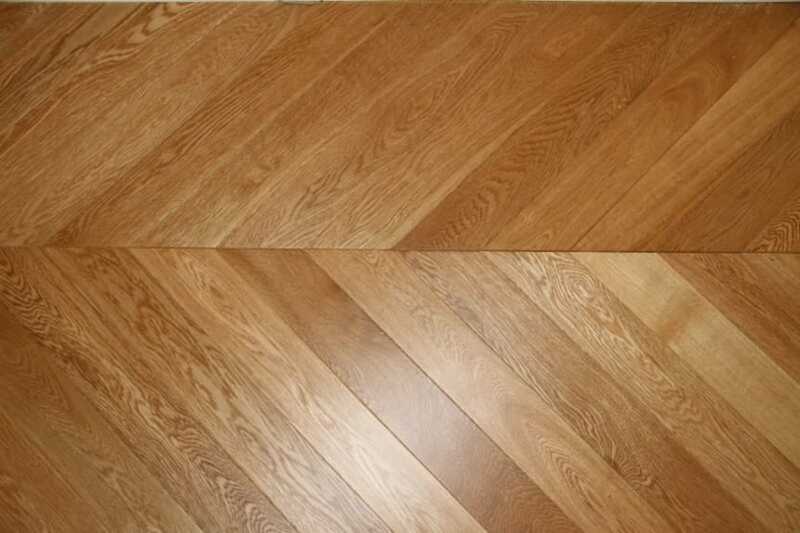 Chevron engineered wood flooring boards come already constructed in a parquet chevron pattern so you can lay the boards quickly, easily and effortlessly. 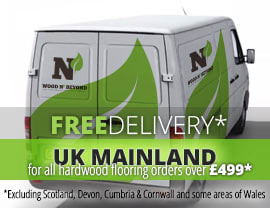 Engineered wood flooring is a great way to get the look of a solid wood floor but with extra stability so it can be laid in rooms such as bathrooms, kitchens and in any room where you have under floor heating. 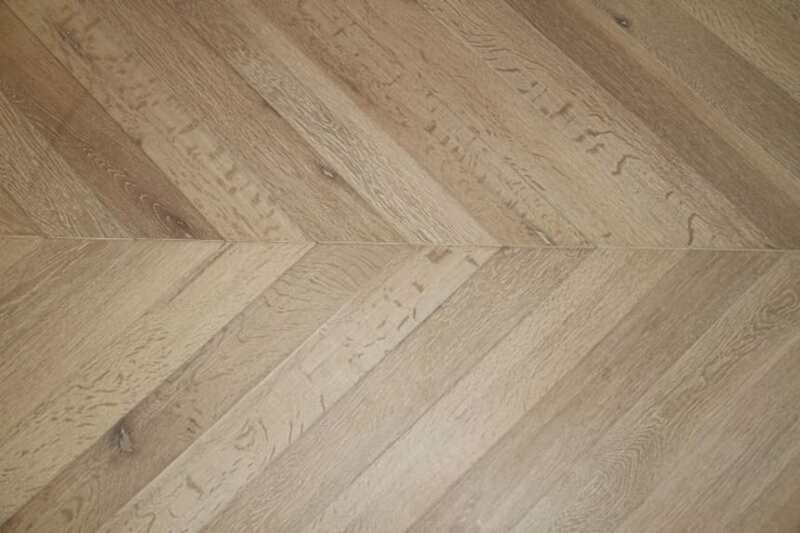 When you choose your engineered wood flooring you’ll be able to choose from a whole host of species, colours and grades of solid wood top layers as well as patterns such as chevron. Chevron engineered wood flooring comes in a whole host of choices, which means that no matter which look you’re wanting to create in your interior, it’ll be possible.